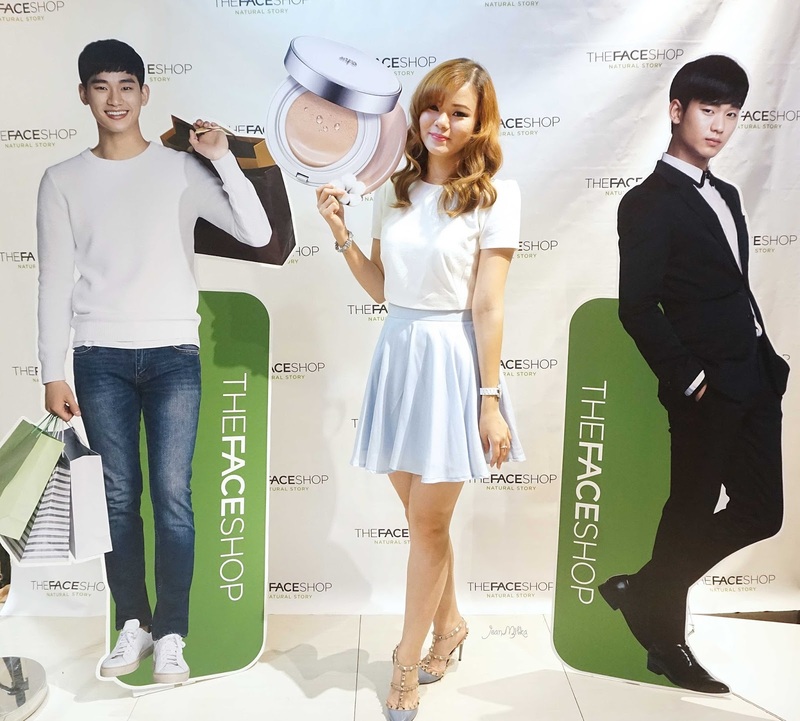 Couple weeks ago, The Face Shop Indonesia finally launched their Oil Control Water Cushion at Senayan City, Jakarta. Now days, cushion technology become more popular especially due to their easy to use, and travel friendly concept. This is not the first cushion I've ever tried, but so far this is the only cushion I like to use. Packaging wise, The Face Shop Oil Control Water Cushion is the same size as the other cushions. With white and silver packaging and nothing written on it except for a small The Face Shop logo on the middle. It simple but yet elegant. 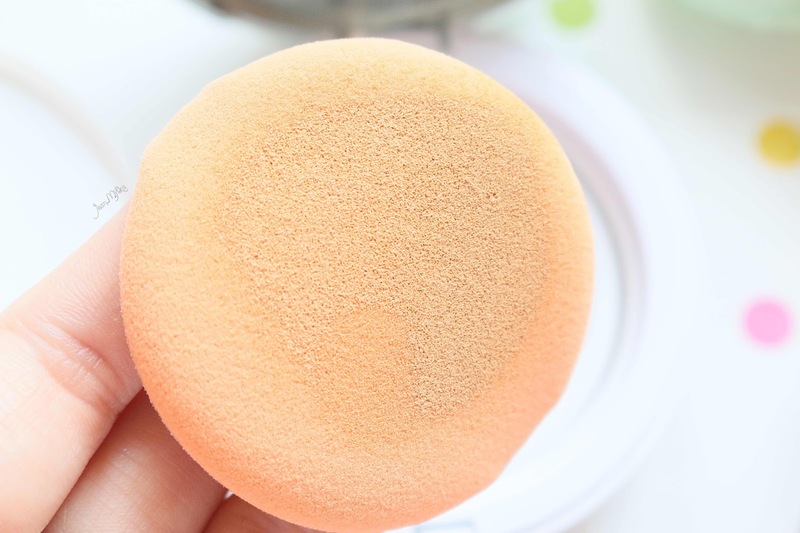 I am not sure if this one is a bb cream or foundation cushion. I would say it's in between. It has the light consistency of a bb cream, but the coverage and lasting power of a foundation. I would say it have medium to full coverage which is impressive because most of Korean cushion usually have sheer coverage. It contains sunblock with SPF 50+ and PA+++, without causing photo flashback. It's not those bb cream that's going to melt after 3 hours of use. I am been using it regularly and it still looks good on me even after 6 hours. 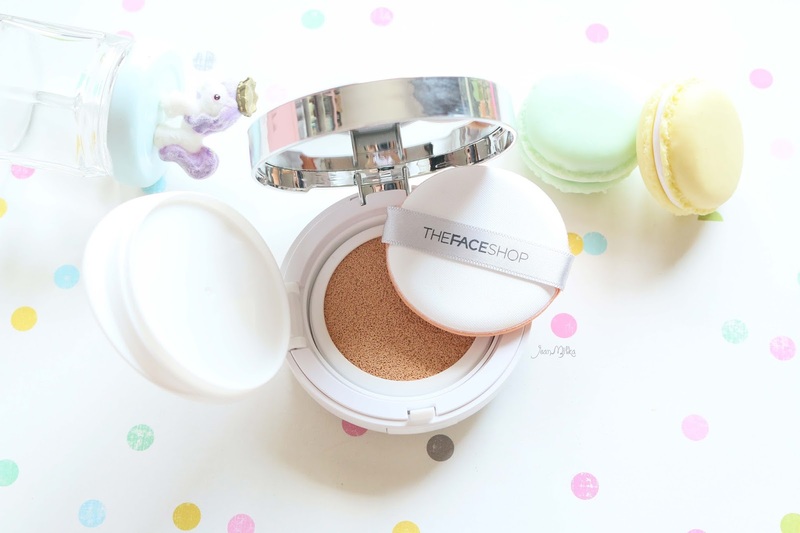 It comes in 2 shades that you can get at The Face Shop Indonesia for about IDR 329.000. If I am not mistaken they currently having a promotion where you can get a free refill. The shade I got is Natural Beige (V203). It match my NC 25 skin tone perfectly. The color have yellow undertone so If you are Asian, I believe you could easily get the shade that works good on you. I won't bother try to explain to you about the packaging. You know the drill about cushion packaging. 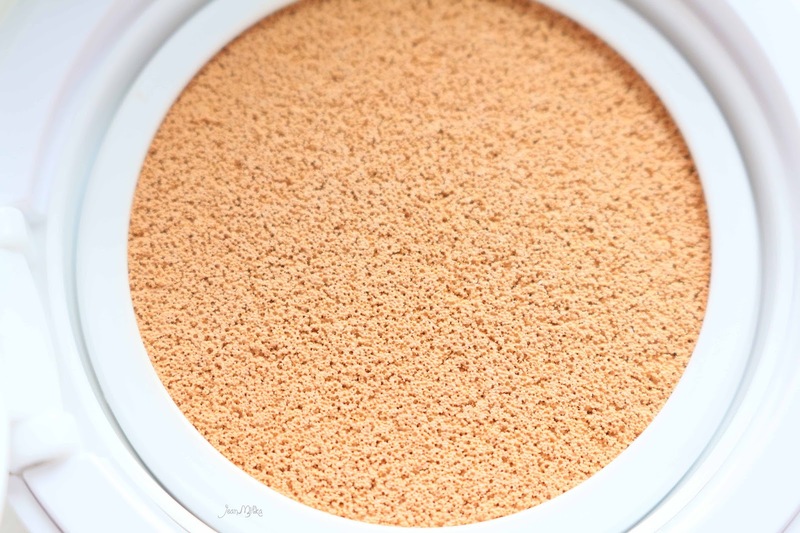 It always comes with a sponge soaked with the liquid product and an applicator that stored above the lid, that covering the sponge. 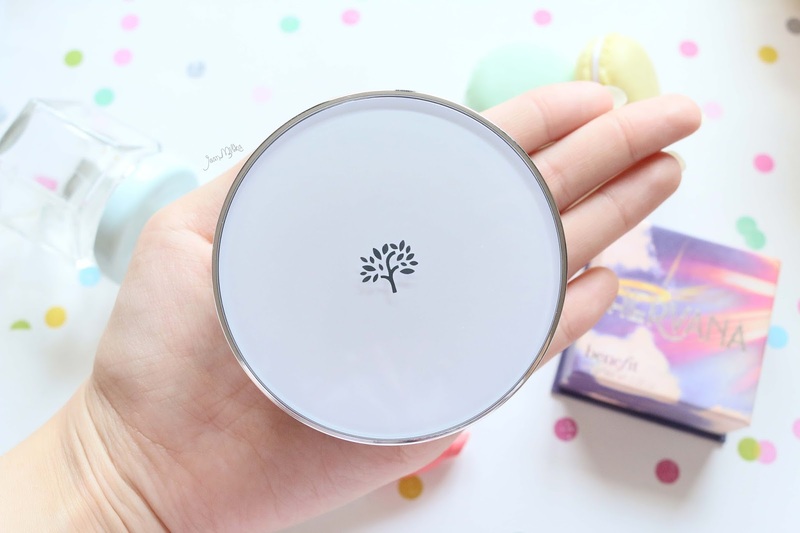 One thing I love about this Water Cushion from The Face Shop is the applicator. Somehow it's slightly different compare to the other cushion I tried. It has a very soft sponge surface. The Face Shop called it as Microfoam. Microfoam made from a fine foam with high-density cells. It makes application become easy, smooth and didn't cause cakey face. During application, I suggest you to apply it section by section. Start from left cheek, to right cheek, to the chin and lips area and last is on the forehead area. It much easier using cushion that way to archive even skin tone. As you can see from this picture bellow, it does cover my acne scar and even out my skin tone. Please excuse the light changes. It still have slightly dewy finish. 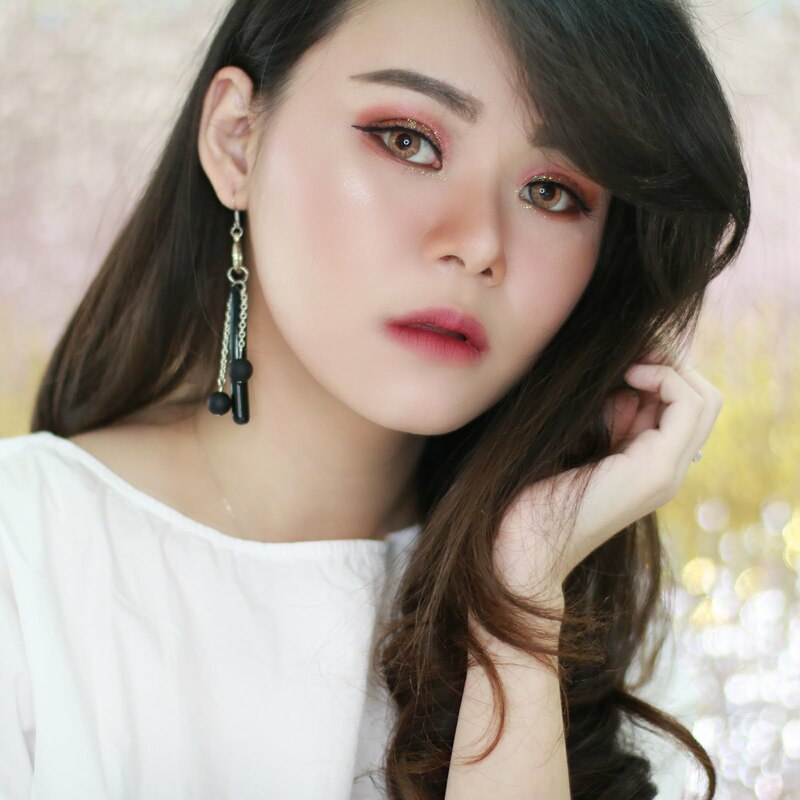 I found my skin looks dewy and glowy, which is a signature style for Korean Makeup. 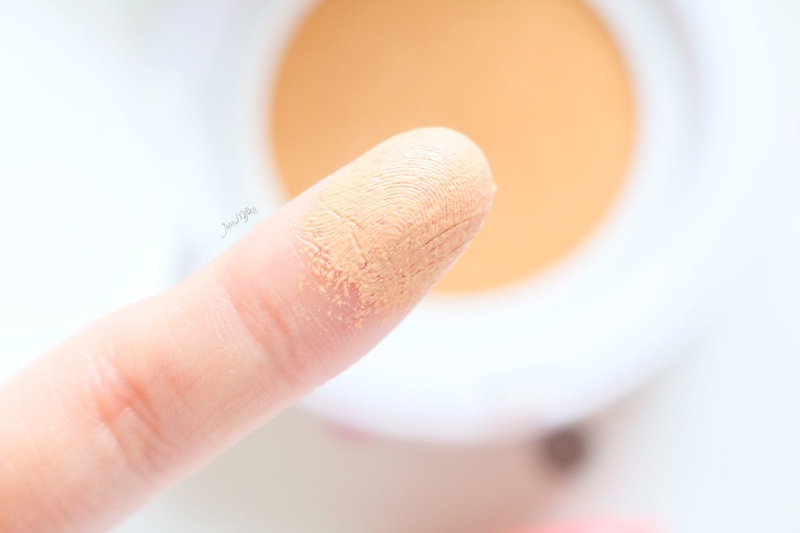 If you have dry skin than you don't need extra powder. For me, I still prefer to set it with a loose powder. Overall, I really love this product. I tried some cushion foundation from big brand name before, but this is so far the best cushion that match my skin needs. If you have oily skin like me, and you want a good coverage of foundation than I highly recommended this one. People with dry skin might find this cushion too matte, but people with oily to combination skin will looks good using it even after 6 hours. But if your skin is super oily, it might not enough to control your oiliness. 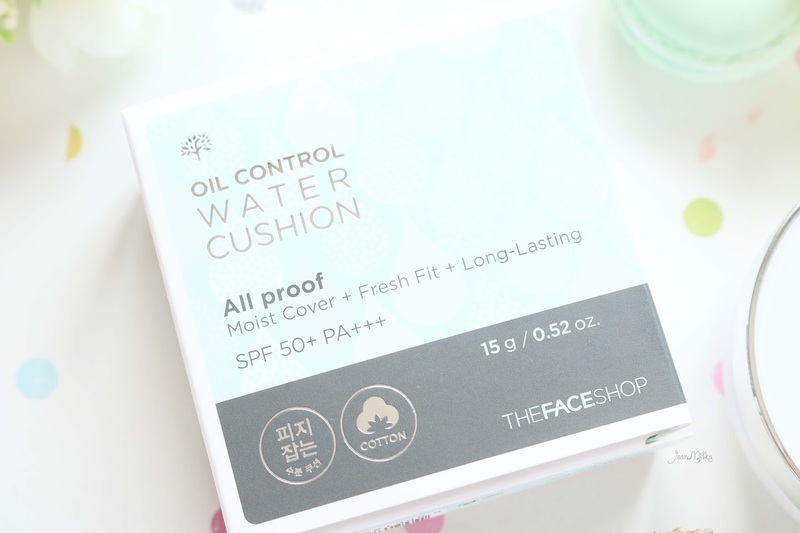 42 komentar on "The Face Shop Oil Control Water Cushion | Cushion for Oily Skin"
Keren cushion buat Oily skin bisa tahan 6 jam lagi kan jarang jarang ada. Wahh oke yaa, lom pernah coba cushion. Jadi ga sabar pengen coba juga dari kawaii beauty japan. ini packagingnya sama kayak TFS yang screen cell ya? jadi tinggal beli refillnya aja? 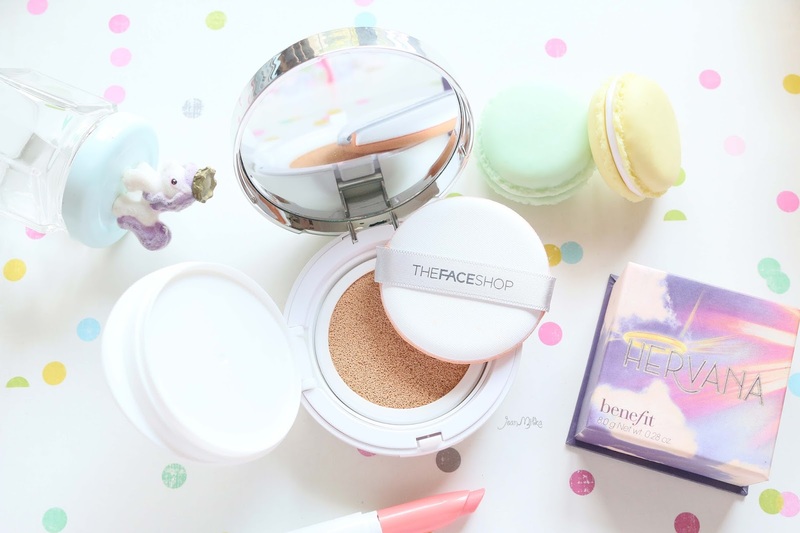 pilih TSF Oil Control Water Cushion or Lancome Cushion? 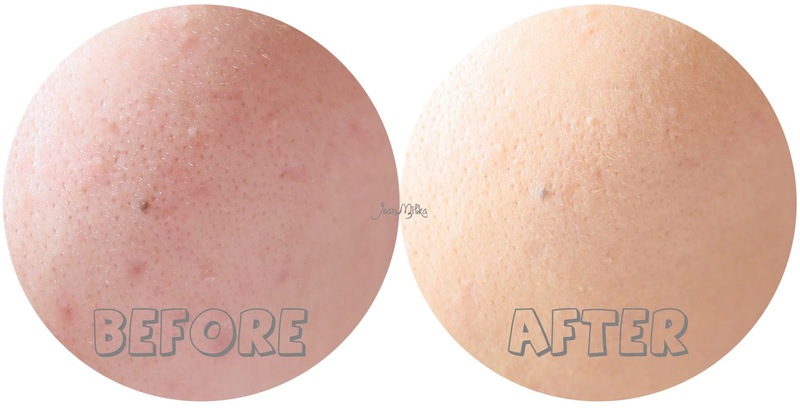 kalo cushion TSF sama laneige bagus mana jean? 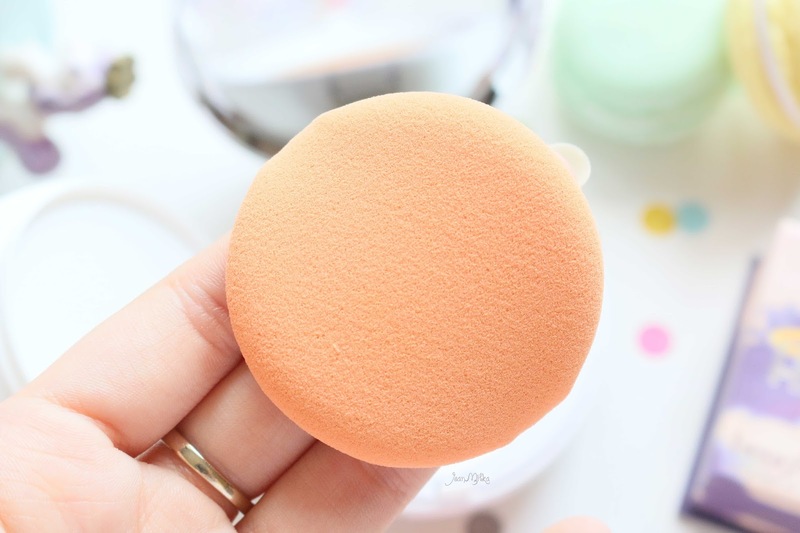 klo laneige cushion pore control sdh prnah coba blm? 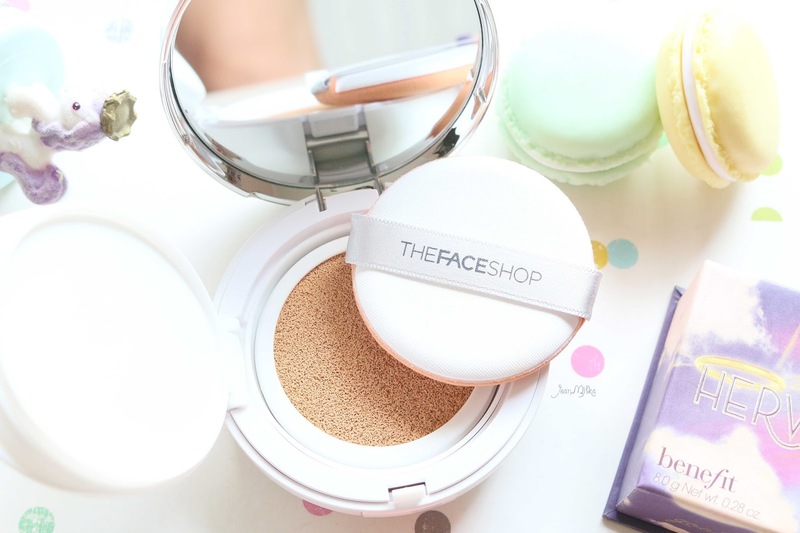 bagus mana laneige pore control sama The Face Shop Cushion Screen Cell? Kalo untuk kulit agak gelap bisa ga ya? Hemm di Indonesia hanya ada 2 pilihan warna sich kalau aku gak salah. Ada baiknya kamu ke counter/ search2 dulu untuk pilihan warna yang ada. Kalau ternyata shade nya ada yang cocok untuk kamu tapi tidak di jual di Indo, kamu mungkin bisa coba PO melalui online shop gitu. Tapi kalau dari segi tone, tone nya itu yellow, bukan putih gitu, jadi menurut aku ada pilihan warna yang bisa cocok untuk sebagian besar warna kulit sich. Kalo lanegige pore control dg TSF yg oil control bagusan mana? Hemmm... Plus minus sbenanrya. Yang ini (water cushion oil control) lebih nggak oily, tapi bedanya dikit bangetttt. Hampir sama. Kalau yang Intense Cover lebih ke arah coveragenya yang okay. Finishnya agak satin, nggak gitu matte. Tapi tinggal pake bedak aja, dan okay kok. Aku pribadi lebih suka yang Intense Cover, soalnya lebih cover. Kalau oily aku tinggal touch up aja. Hai , kalo yg cc intense cover itu longlasting mana yah sm yg oil control ini? Cc intense cocok ga buat oily skin? Hai jean, between tfs ini sama maybelline bb cushion, prefer yg mana buat oily skin? Kak kalau TFS sama innisfree long wear bagus mana? mirip-mirip sih. lebih ke pilihan aja. 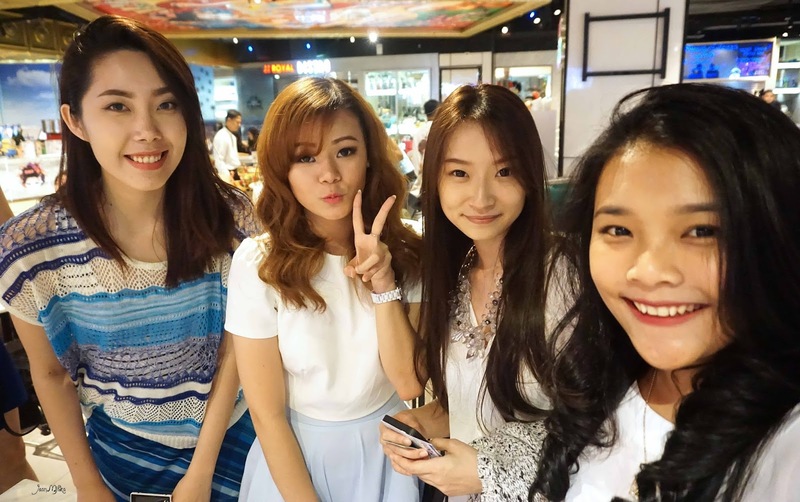 Innisfree Long wear agak sedikit lebih matte dan berasa pake foundation gitu. TFS ini sedikit lebih light dan natural tapi coverage nya lebih kurang.